Technological change is sweeping the world and, although many are being overwhelmed by its disruptive nature, St Andrew’s College is taking the technological opportunities with both hands. Rather than simply teaching its students how to be technology users, it is preparing students to control and create future technology, and investing accordingly in this area. Last year St Andrew’s expanded its Technology programme, appointing Wilj Dekkers to the newly created role of Head of Innovation and Information Services. Wilj has been tasked with leading the development of the new Green Library and Innovation Centre, which was officially opened last month. 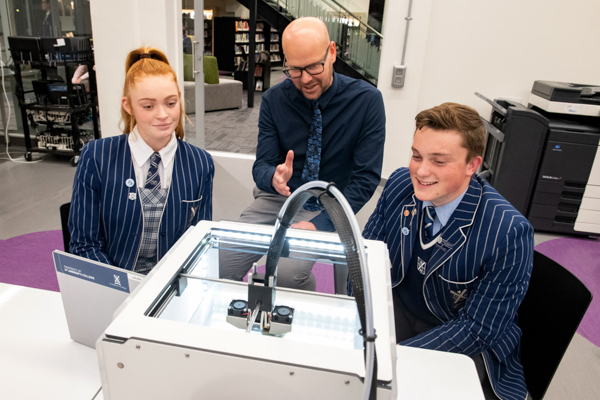 This has seen the extension of the existing Secondary School Library, which now features innovation, design and construction spaces with access to modern tools such as 3D printers and laser cutters. 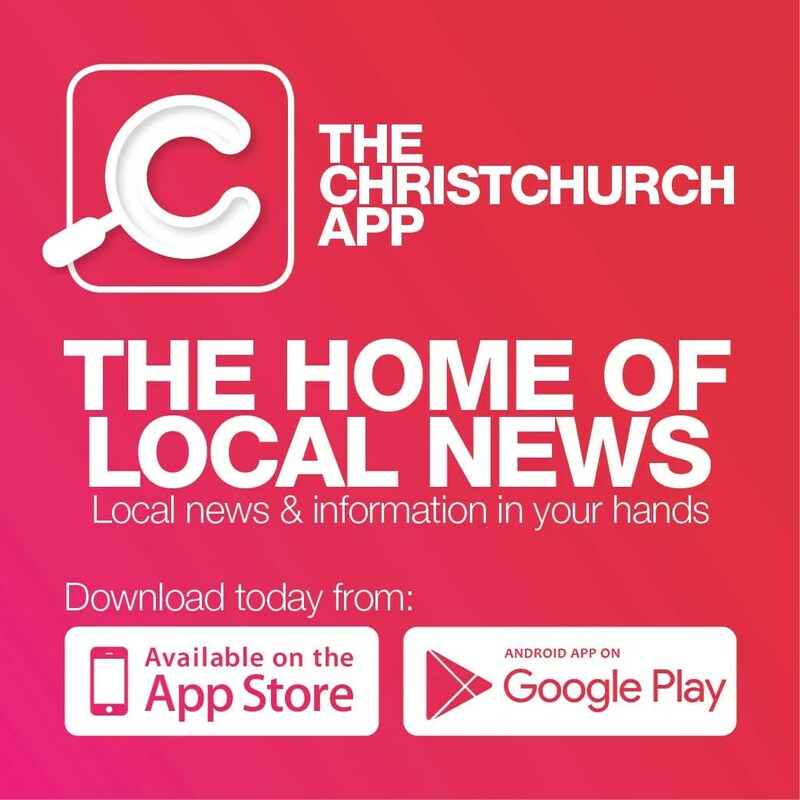 St Andrew’s College cafeteria allowing parents to ‘top up’ their child’s account and keep track of their purchases. St Andrew’s College also has a strong robotics programme and younger students participate in various coding clubs and Lego Mindstorm. Rector Christine Leighton says the Green Library and Innovation Centre is the College’s response to the changing face of education. “We are mindful technology will bring the inevitable disruption to our educational landscape and are conscious of being adaptable and responsive to change,” she says.